Since I last wrote this, ASUG has migrated to a new site, and there have been some agenda updates. 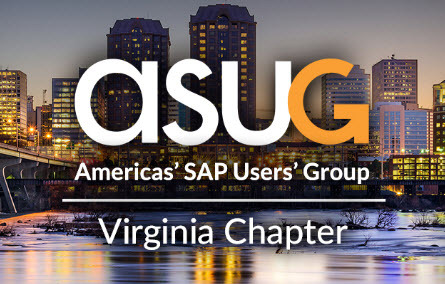 Based on our annual survey, Richmond is the #2 location for ASUG Virginia members. 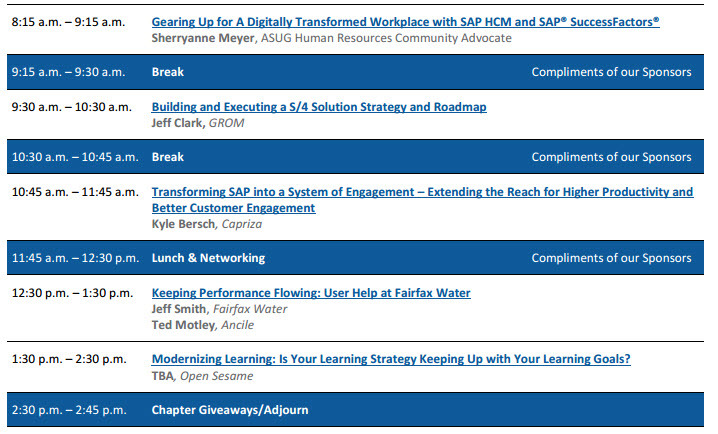 In this session, Sherryanne Meyer, ASUG HR subject matter specialist, will highlight changes in business, how these align to needed changes in Human Resources functions, and what SAP is doing to meet customers’ needs in the digitally transforming workplace. The latest changes in SAP HCM and SAP SuccessFactors releases will be summarized. What does SAP S/4HANA mean to customers of the SAP HCM on-premise solution? What is happening with Payroll? What is extensibility? And what do you need to do to succeed with HR Transformation? One of our sponsors, Grom, will provide an S4 solution roadmap. Capriza, another sponsor, will cover moving to a systems of engagement with a real-live customer demo. Fairfax Water will share a customer story, partnering with another sponsor, Ancile Solutions, on how it keeps the water flowing. Did we reduce the number of our helpdesk tickets with Ancile? Find out on Friday. Lastly, Open Sesame, another sponsor, ends the day with a session about modernizing your learning. This is something I have been thinking more and more about recently. 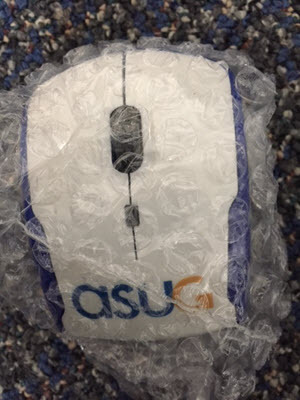 We also borrowed an idea from the ASUG Colorado Chapter: bring a colleague and win a Starbuck’s gift card on us. Please ensure that your ‘colleagues’ are registered, as only registered guests/members will have access to the Altria campus. As you plan your roadmap for 2017, this is a nice opportunity hear from partners and other companies what their plans are. It is also about networking and education. Thanks to Altria for hosting. Altria is also providing food and refreshments – not to be missed. Please note registration closes tomorrow at 3:00 pm Eastern. Be sure to register today. 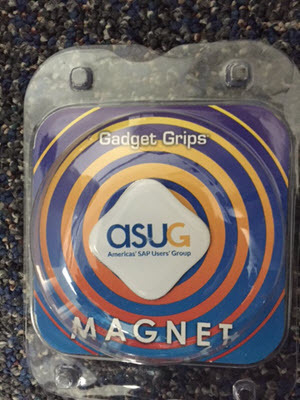 It is also your chance to tell your ASUG Volunteers what you would like to have the chapter cover next year.